Cheryl Schneider is known across the world as the adventurous coach with a mastery in connection. 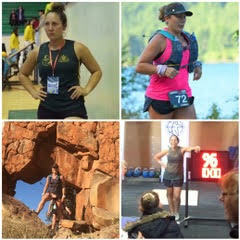 Cheryl’s skillset has helped people finish gruelling endurance events like ultra-marathons and multi-day races and long term weight loss transformations ranging up to 80kg gone forever. Shannon Pigdon has a vision of Health. His approach to coaching is the result of years of researching, apprenticing and practicing with the best around the globe. 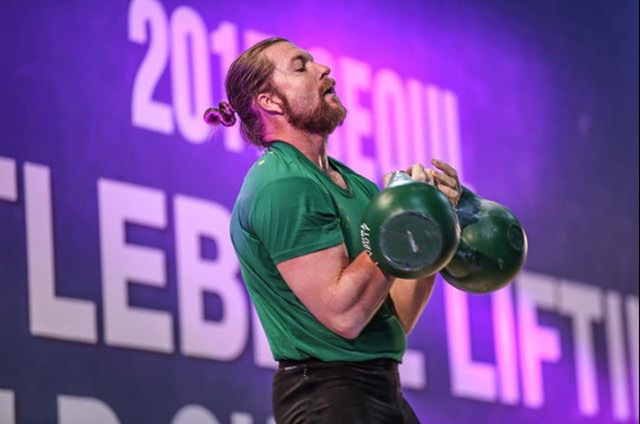 Shannon is known for his passion of teaching fitness professionals and clients alike along with the pursuit to continually seek out and immerse himself in personal development. Shannon has incomparable experience and resources for giving each person he works with the best fitness, health and wellness strategies possible for every scenario. Humility and patience along with the ability to help people understand how to get themselves results is why Shannon is so highly regarded for his work. Simply fill out the form below to receive your health and fitness consultation. What are your goals? Any questions?